I'm a photographer. So I have a fancy camera and lenses. But my favorite photos of my kids are not with that camera. They're all with my iPhone. They're the candid, unposed moments of life, and my phone is the camera that is always charged, and always with me. For example, here, I was folding laundry in my room and my younger daughter came in with her guitar and sat in the chair to play and watch me work. I grabbed my phone off the nightstand and quickly got this capture. Then I went back to laundry and with some simple editing, I get enjoy this sunny sweetness. I edit with an app called Afterlight, and I feel like I get exactly what I want out of my images with the features it offers. A wide range of filters- brightness, exposure, color and shadow adjustments. You can also create combos yourself so when you find a look you want, save it as your own filter and apply it to all your photos to create a uniform look. 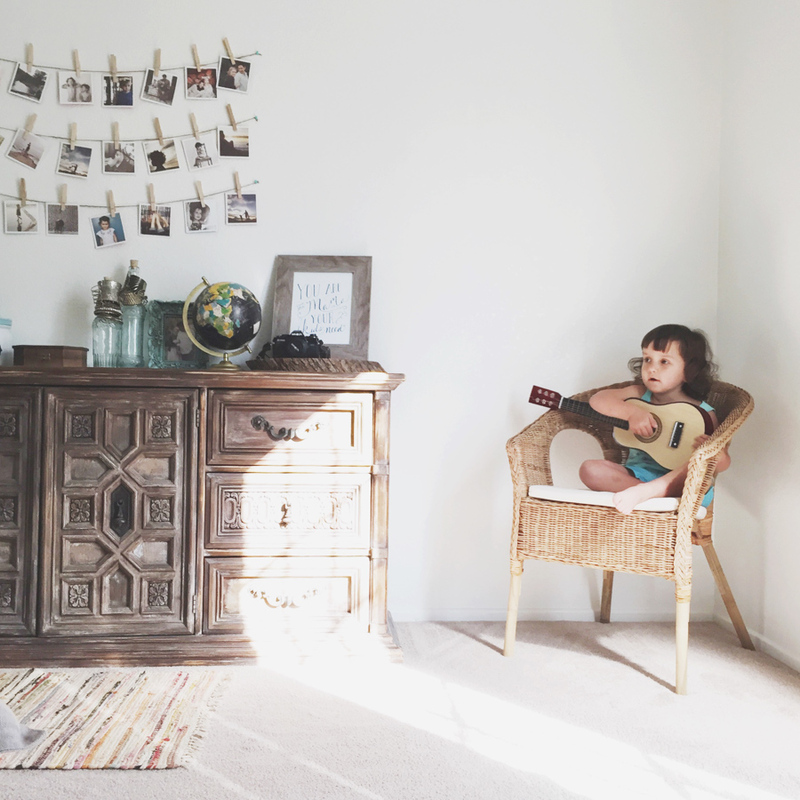 I strive to be "in the moment" with my kids and sometimes when I have my big girl camera, I switch to photographer mode. I spend time messing with settings and poses. My iPhone lets me snap away without thinking too much and just capture what's happening in the day-to-day magic that is our ordinary life. 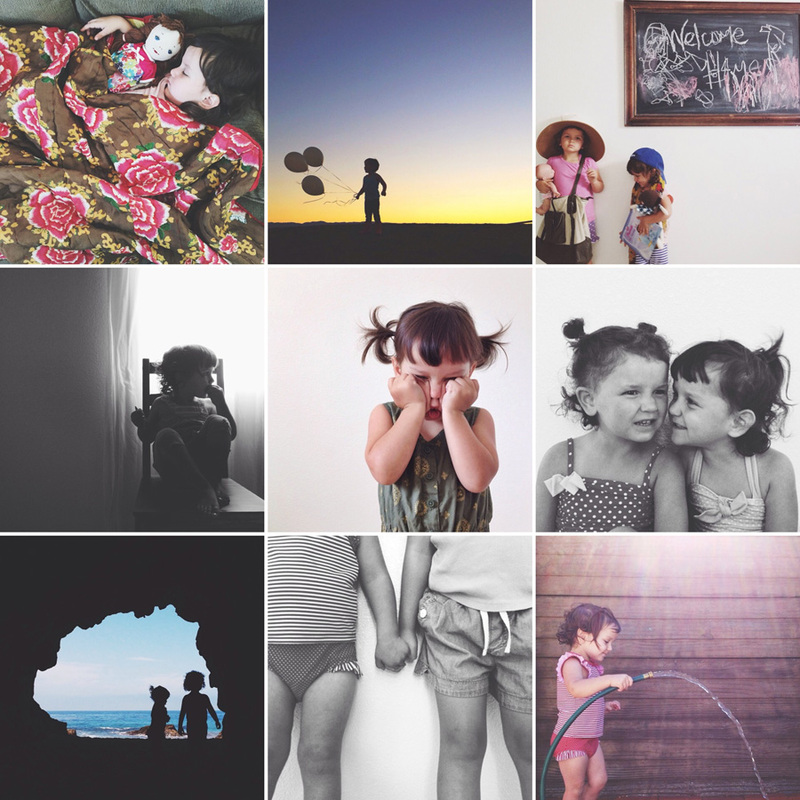 You can see more of Amanda Gregory's iphone photography on her instagram feed @mytinytribe.